LITTLE BAY – RTT Travel & Tours announced today that they have been successful in negotiating a day tour to Montserrat of more than 300 visitors from the island of Martinique. According to a statement of the company’s Facebook page “on Saturday 21 March, a ship managed by the company Express des Iles & Jeans which operates day trip charters between Guadeloupe, Marie Galante, Les Saintes, Dominica, Martinique and Saint Lucia will visit Montserrat. The French Company also organises day trips from Guadeloupe to Antigua and from Martinique to St. Vincent about five times a year. 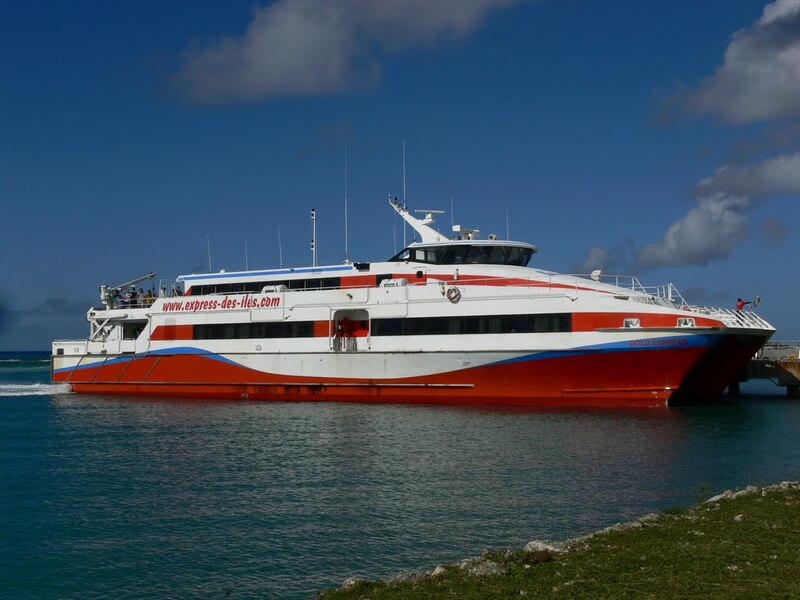 “JEANS” one of its high speed catamarans will dock at Port Little Bay from 09:00AM TO 05:00PM. The ship accommodates between 360 to 430 passengers,” the statement said. Local taxi drivers and crafters are encouraged to take advantage of the opportunity to make themselves available to offer services and products to the visitors.